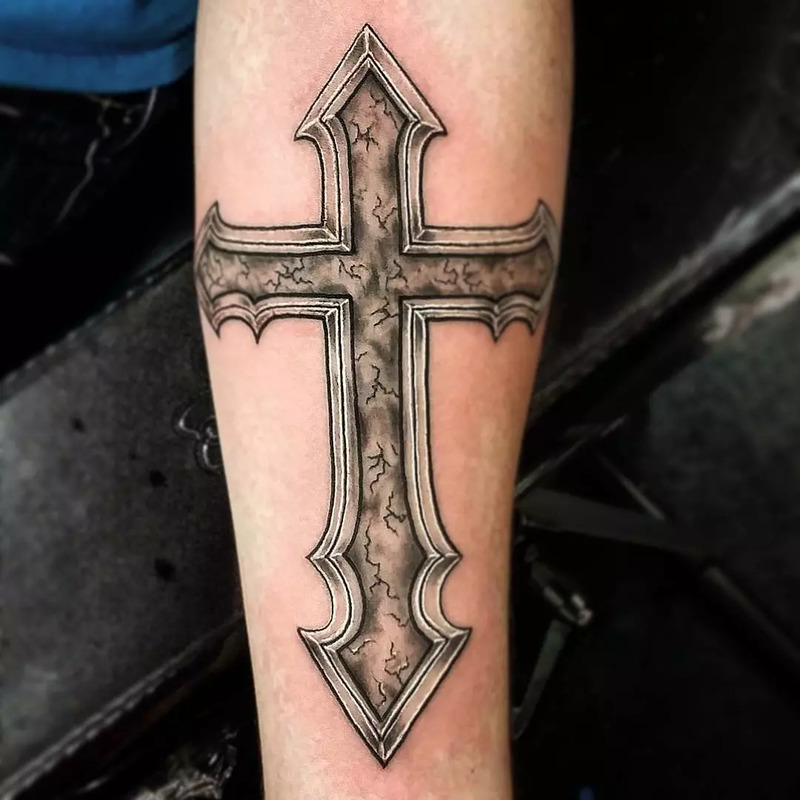 Celtic cross tattoo is one of the most popular and highly demanding tattoos in Celtic designs. 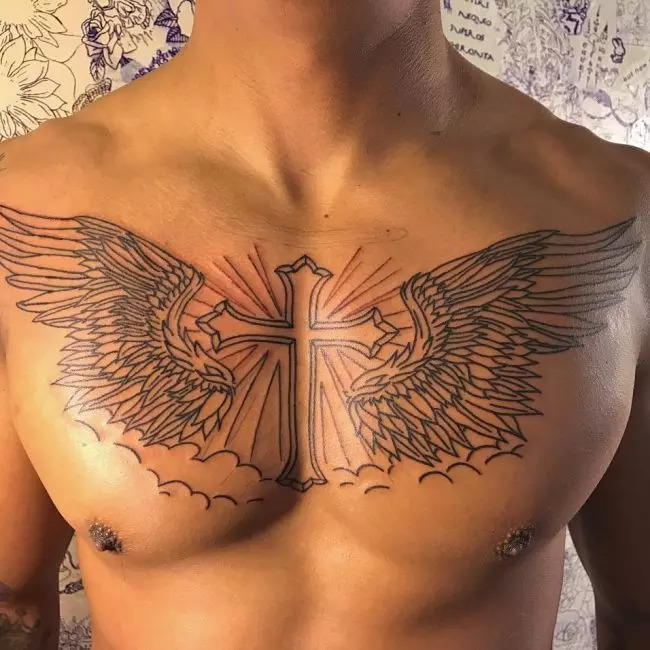 These types of tattoo designs can be portrayed as Celtic cross alone or with other elements or symbols. 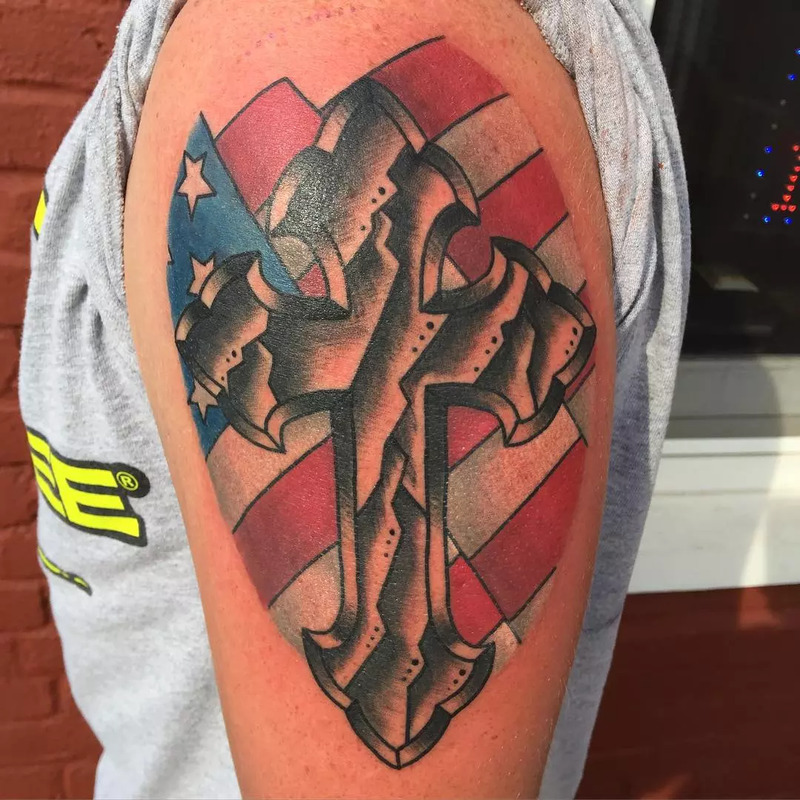 In this tattoo design, the Celtic cross combines the cross with a ring surrounding the intersection. These types of crosses can be seen in major part of Celtic art. Though this symbol originated in pre-Christian era, it is the characteristic symbol of Celtic Christians. 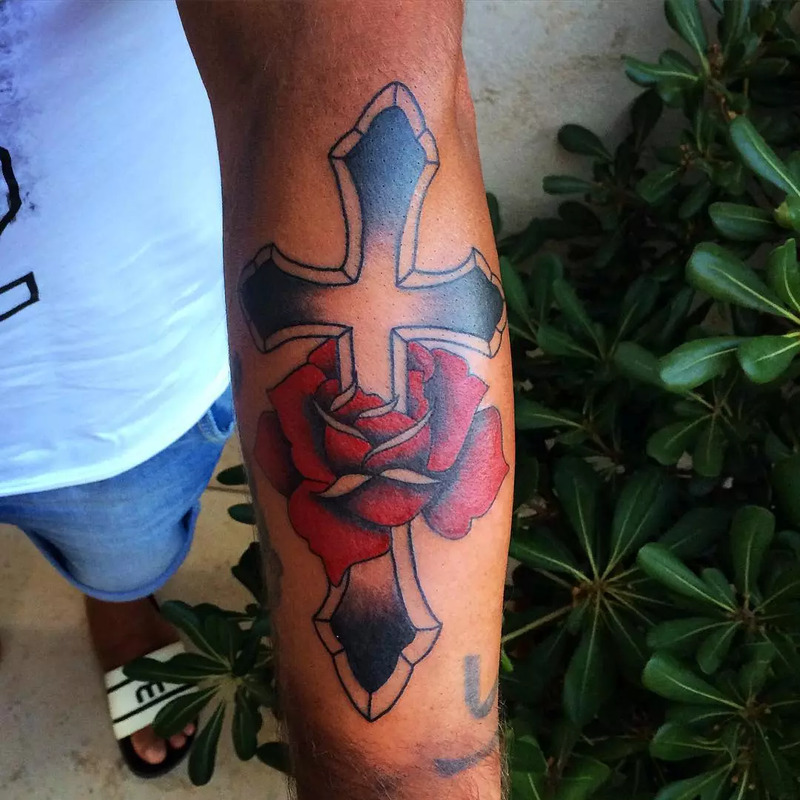 Irish Cross also referred the same design. 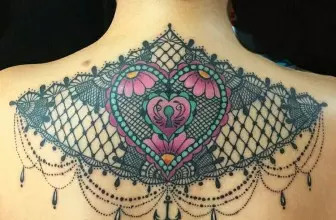 New tattoos in this style were designed during the Celtic Tattoo Revival. 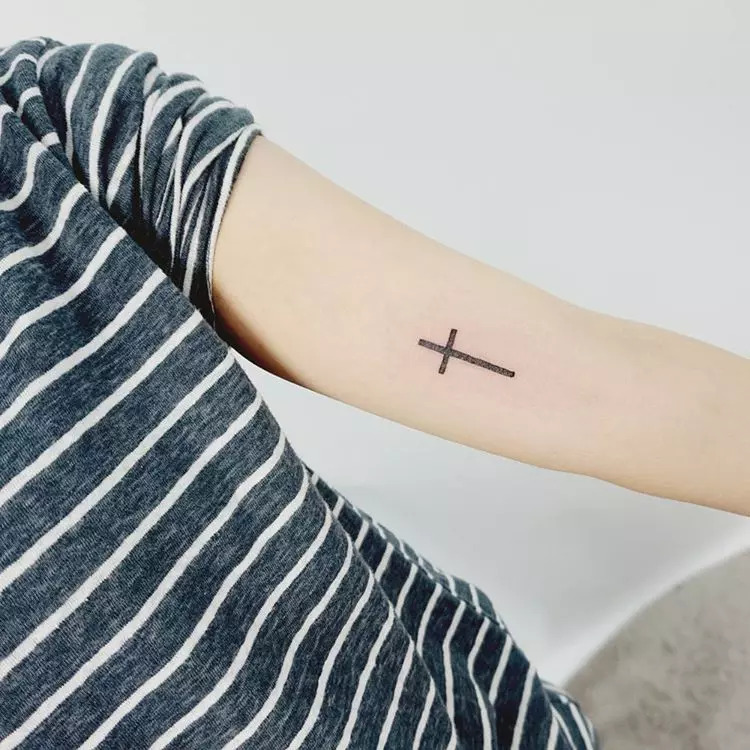 Cross is the widely recognized symbol of the Christian faith. Circle is the symbol of eternity or halo. It can also be a blend of old worship of the Sun with new faith religion. Celtic cross can contain Celtic art with knot work, mazes and spirals. Celtic Cross is believed to be originated in the 5th century. 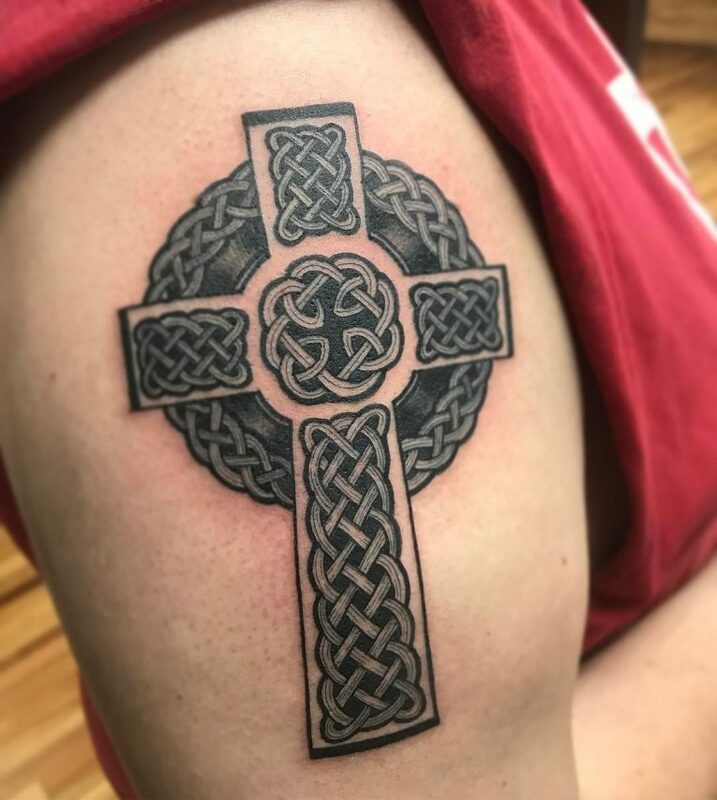 Though it is a popular symbol of faith, it also represents Celtic heritage. This symbol was very popular in Celtic communities such as Scotland and Ireland. 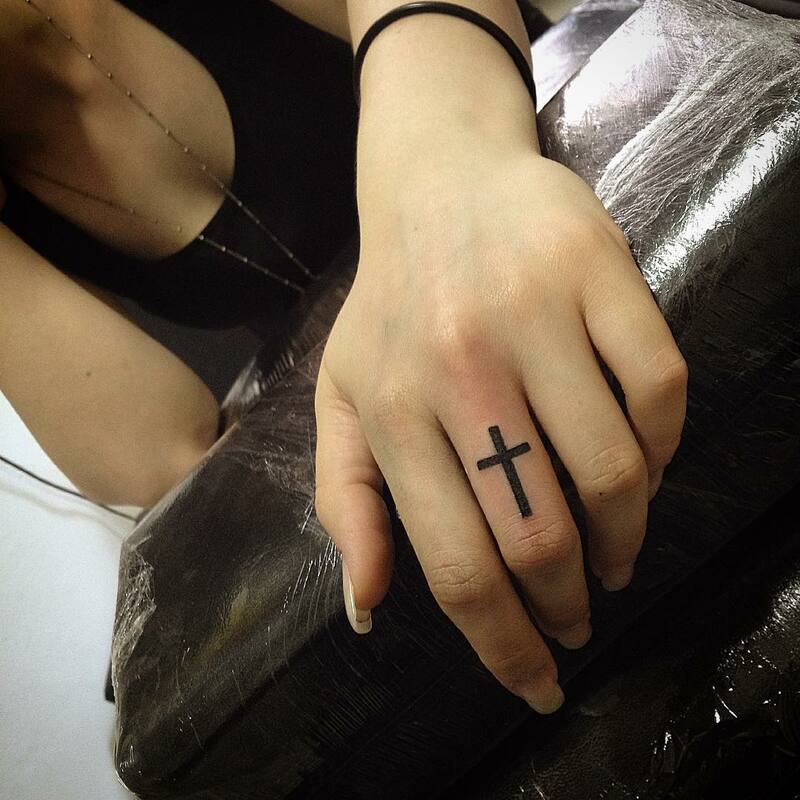 Today, this cross is used to symbolize Christianity and the religion. All Celtic symbols including the cross originated from the Book of Kells. Artistic monks created this illuminated book after 500 AD. These illustrated manuscripts and Celtic art stood the test of time. 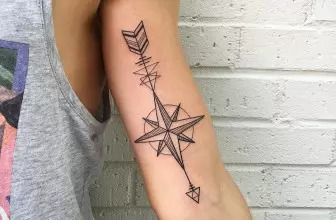 Today, it is the most popular tattoo art designs in the world. 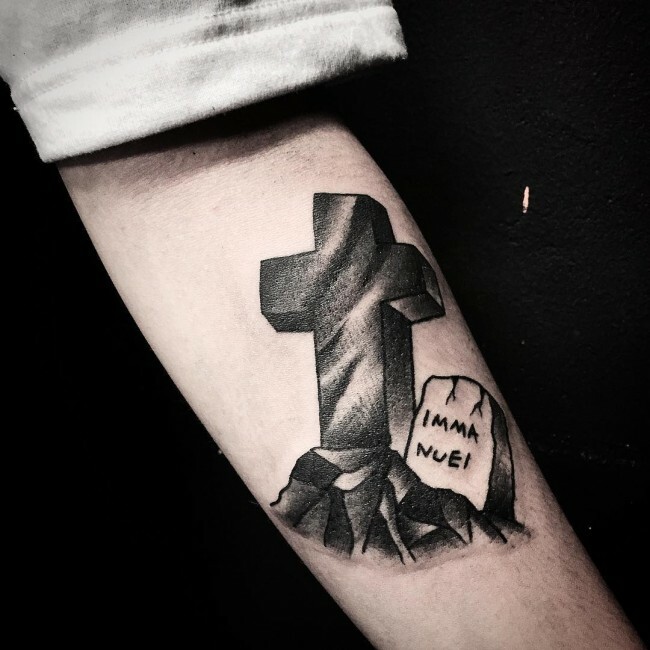 Along with traditional Celtic symbols, this classic art style was also embraced by the tattoo world. 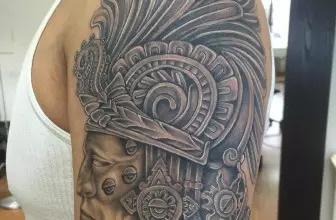 It is also considered as one of the most unique tattoo styles in the world. The knot work and spirals appeared in Celtic art have no beginning or ending. The spirals and circular lines never cross one another. The meaning of this type of Celtic pattern is the “circle of life”. It is a never ending circle of life. 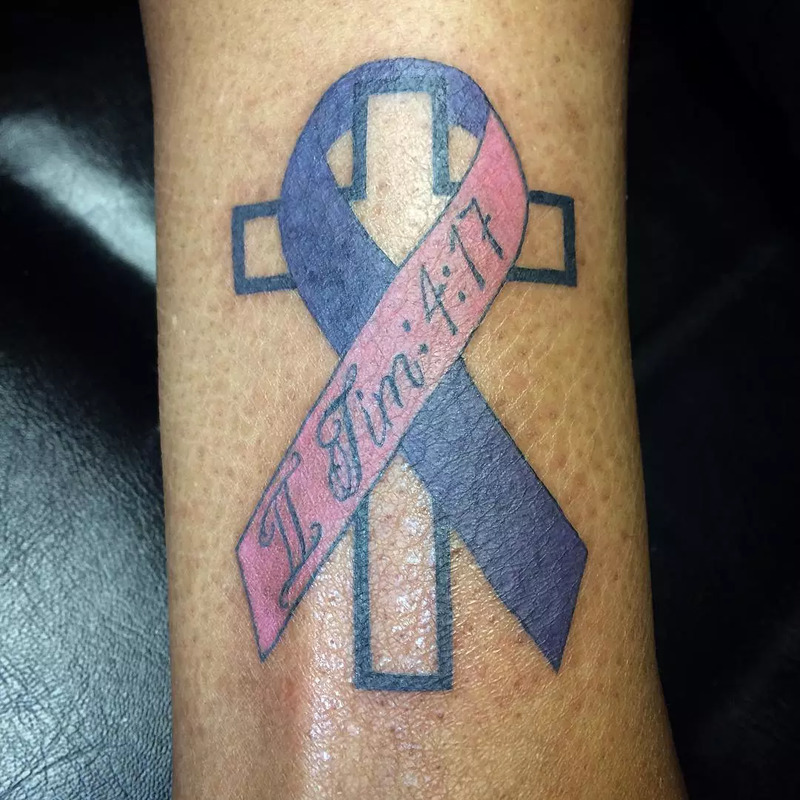 If you want to get a tattoo that represent the life, Celtic tattoo is the perfect one. It takes all different paths of life. 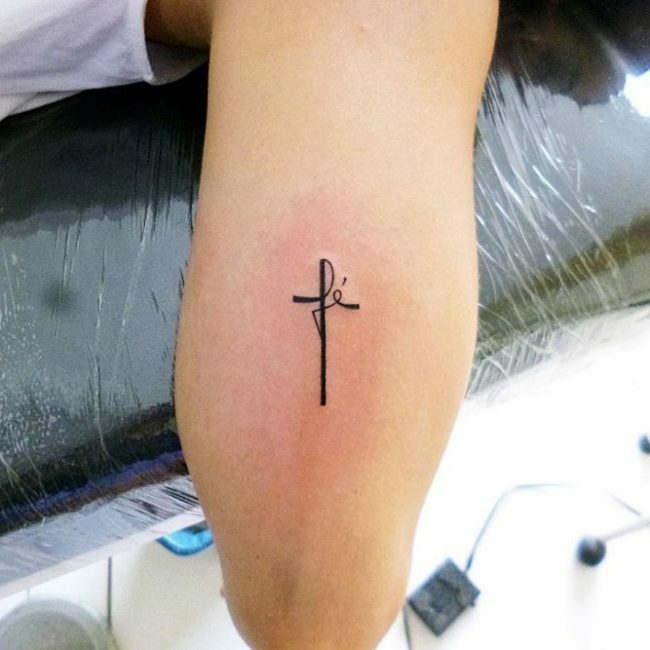 The symbol, cross represents the meeting place of divine energies. Symbolism of Celtic cross is the indication of desire of human to know and experience the unfolding mystery of life. Nature, self, wisdom, God/Goddess are the symbolic stations of Celtic Cross. 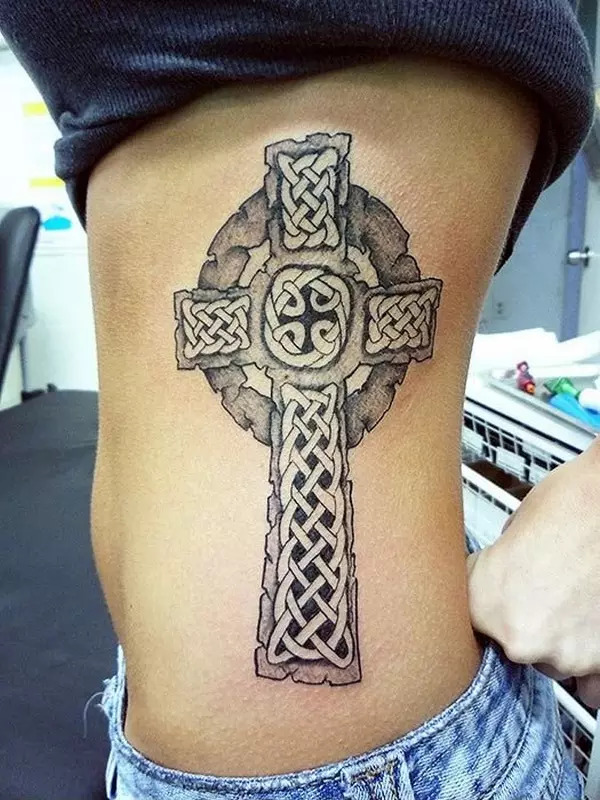 Celtic cross is the great way to express your faith in Christianity. 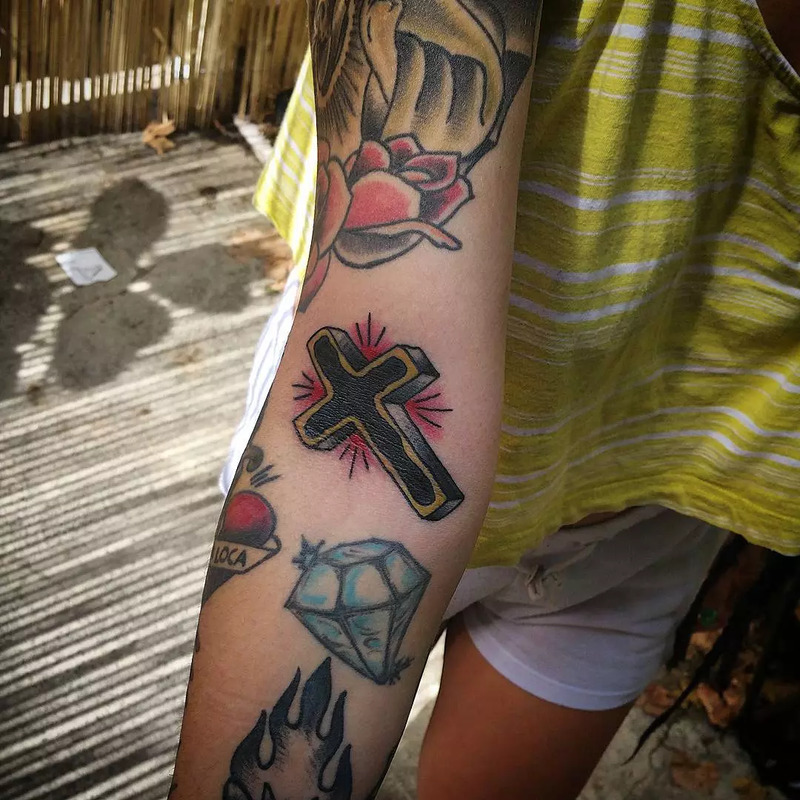 However, some Christians are against tattooing on body, but some others consider Celtic cross tattoo is the appropriate one to declare their faith. Some people believe that the spirals and circular lines in Celtic cross connect between Heaven and earth. 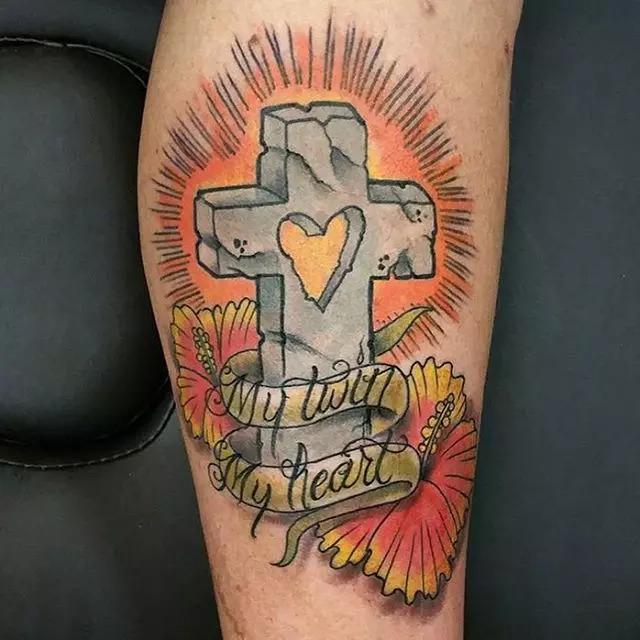 If you want to symbolize your faith in Christianity, Celtic Cross tattoo is the perfect one because it associates with God, religion and faith. 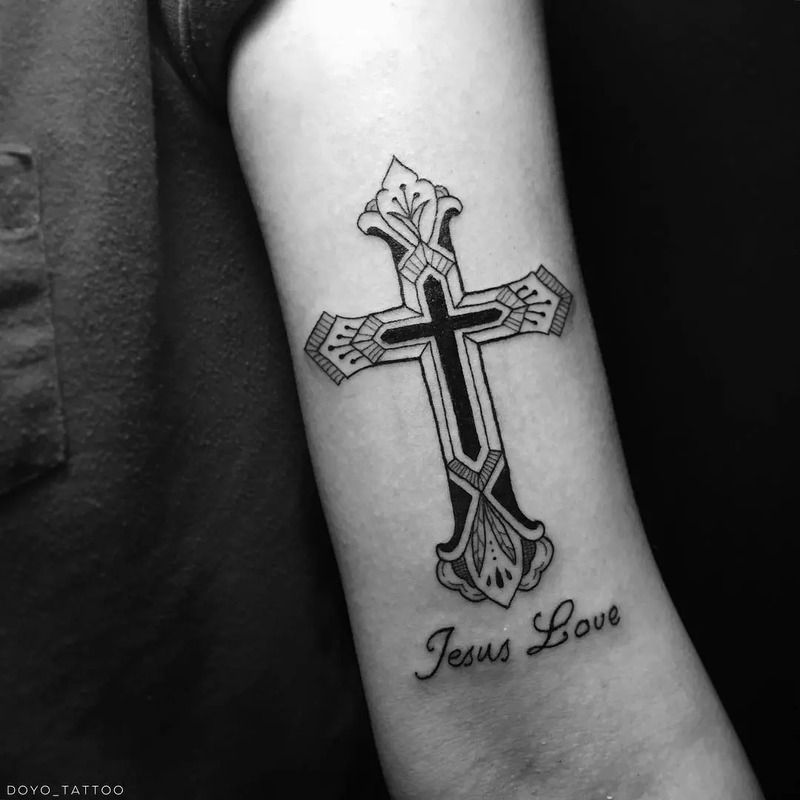 It represents everything that comes in the belief of a Christian. The religious faith of Celtic was unquestionable. This community was very passionate to their belief as well. 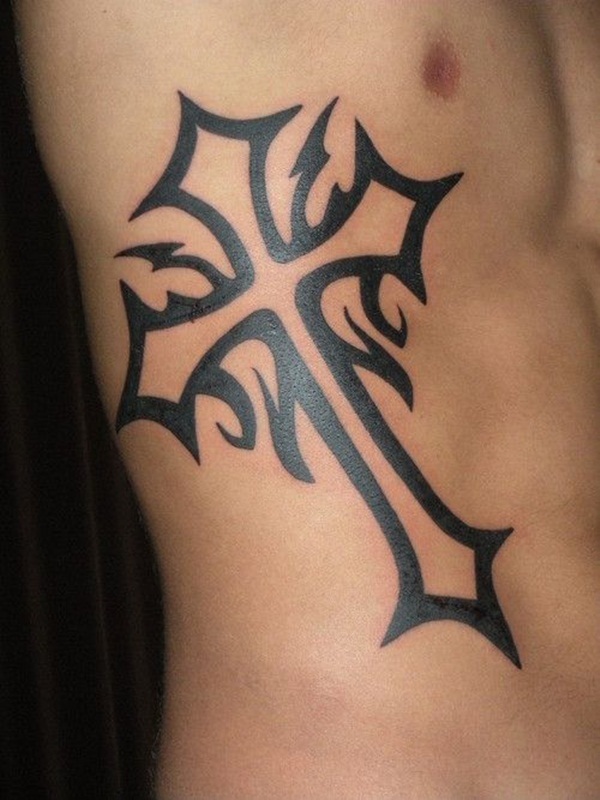 Therefore, Celtic cross tattoo is very powerful and meaningful symbol. 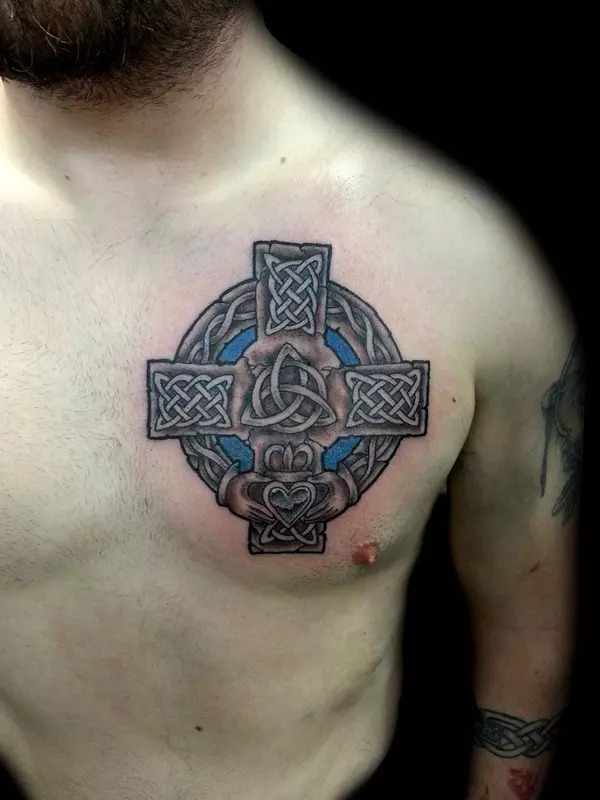 If you want to express your Celtic roots and heritage, Celtic tattoo is the best option. 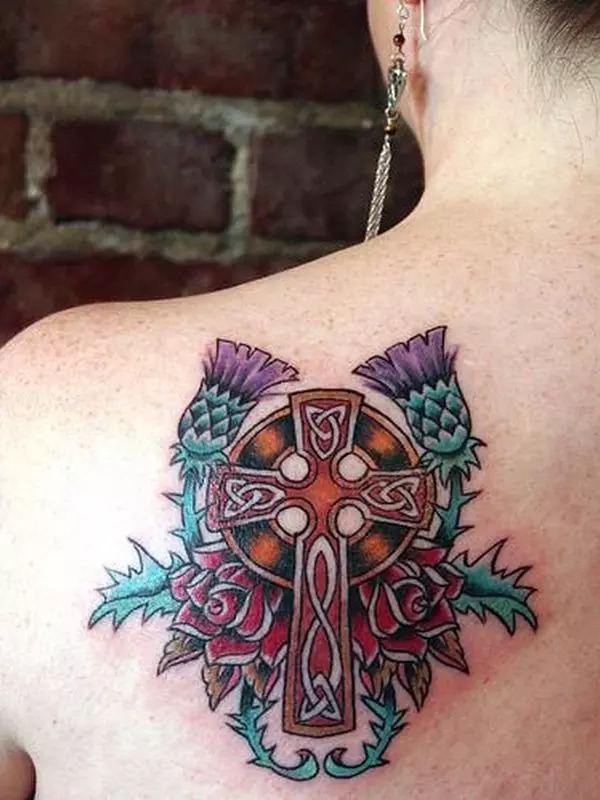 Celtic art is very popular and recognizable in the world of tattoos. Celts occupied lands in Scotland, Greenland, Ireland and they spread to a variety of European communities. They also brought their great traditions and practices to the places they traveled. During the time of Pagan, the circle of Celtic Cross represented the Sun, which was really the centre of their lives. A ring is surrounded the center of Celtic cross. 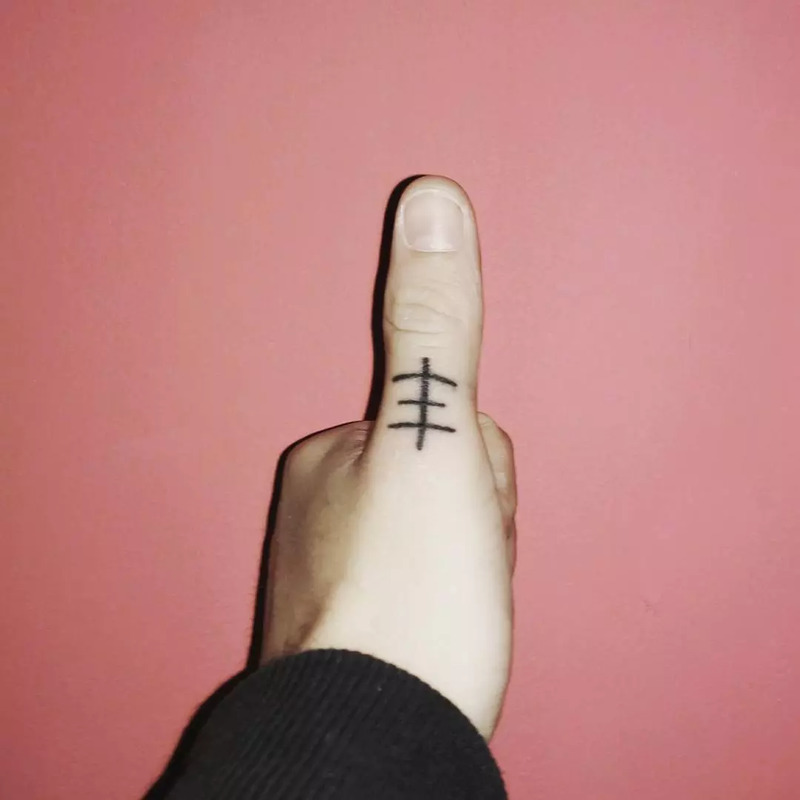 A number of theories are associated with this symbol. Some believed that it represents the supremacy of Christ over the Pagan sun worship. But, some others think that it symbolizes the light of the world. It also means the eternal nature of scarifies of Christ. The circle symbolizes eternity. It still reflects in wedding rings. There are four quarters of a Celtic Cross. North represents winter, stability and wisdom. East represents spring, learning and knowledge. South is for summer, strength, passion and vitality and west is for inner knowledge, emotion and intuition. 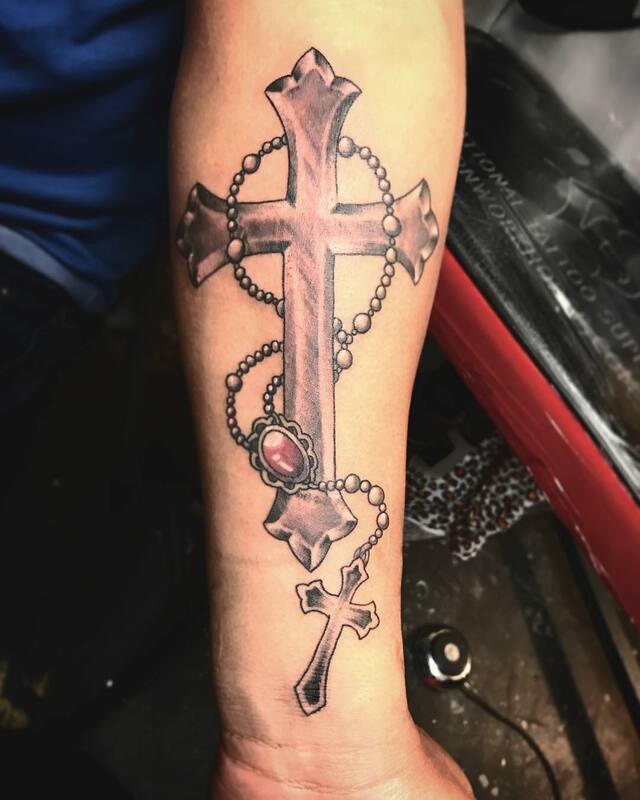 The circle that connects the four arms of this cross reveals the rebirth, eternal cycle of life and unity. A variety of different symbolism are associated with Celtic cross. According to Pagans, Sun is the highly respected body in the earth. They considered Sun as the source of their life. They believed that the life on earth was created by the Sun. Thus, some people believed that the circle in the cross represents the sun. Celtic cross can be associated with everything in this nature. The meaning, “circle of life” represents the same thing. This meaning was given by some ancient Celts. According to them, the spirals and circular lines represent four seasons. The circle in the cross is associated with the religion. When it is connected with religion, it symbolizes the God. The ancient Celts considered that the Celtic cross has deep values. There are four points in a Celtic cross and these four points represent different things, which include water, wind, fire and earth. So, this meaning of Celtic Cross is also associated with nature. Some others considered that the four points in a Celtic Cross symbolize four parts of a man. 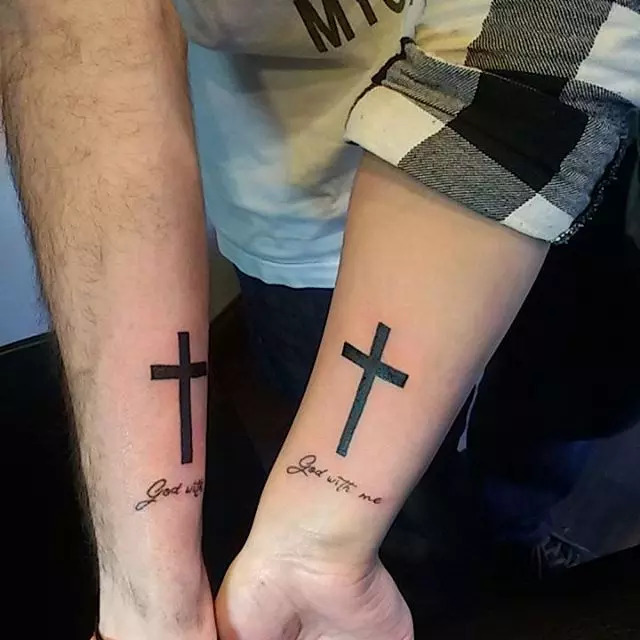 Celtic Cross can also represent the bond between man and woman. The spirals and circular lines never cross each other. 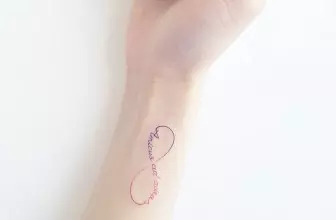 It represents the bond and link between man and woman. 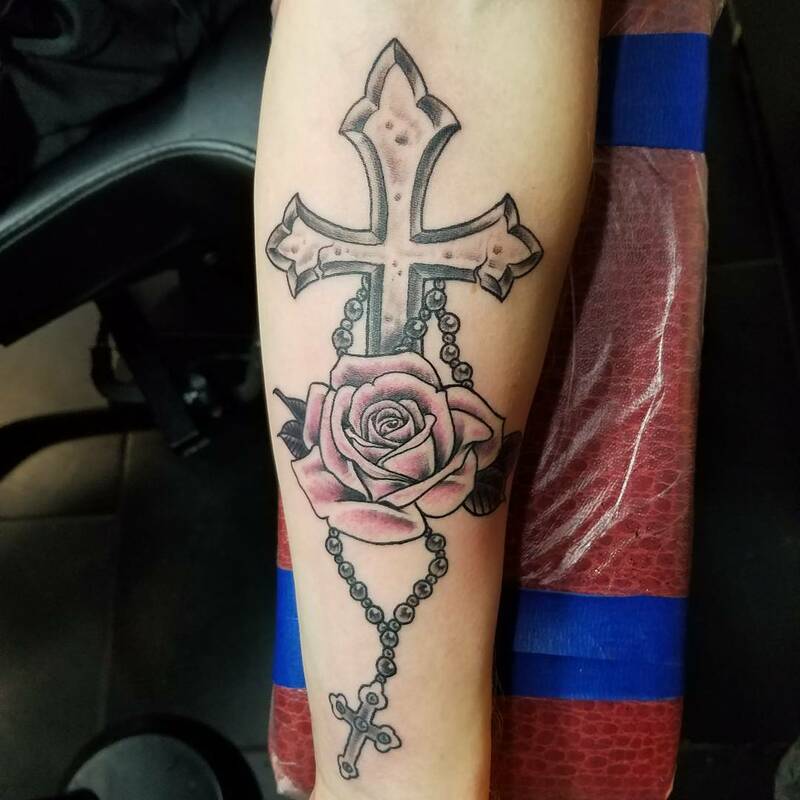 The cross represents man and circles represents woman. If it is differentiated in religion, the circle of the cross denotes God. As per Pagan, the circle denotes their sun god. 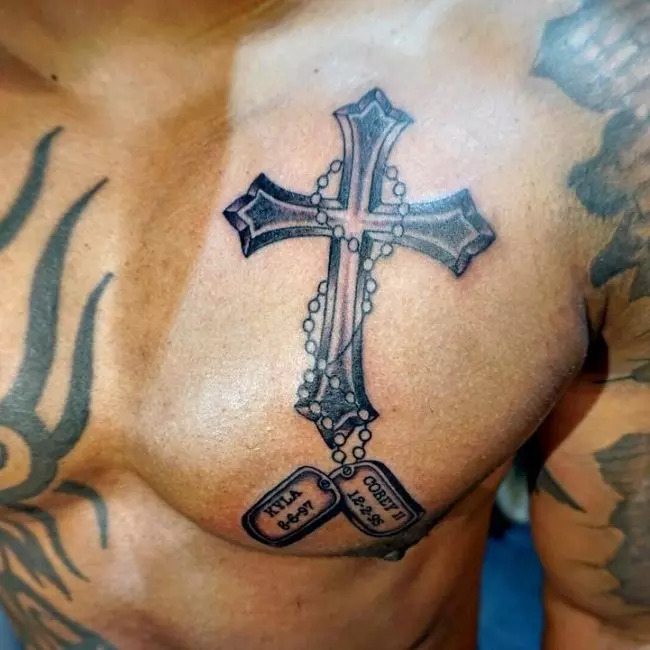 You can portray Celtic Cross tattoos in a number of ways. It can be portrayed by using different colors, which include blue, green or yellow. Many people prefer to design it in traditional black color. But any color can be selected as per your wish. 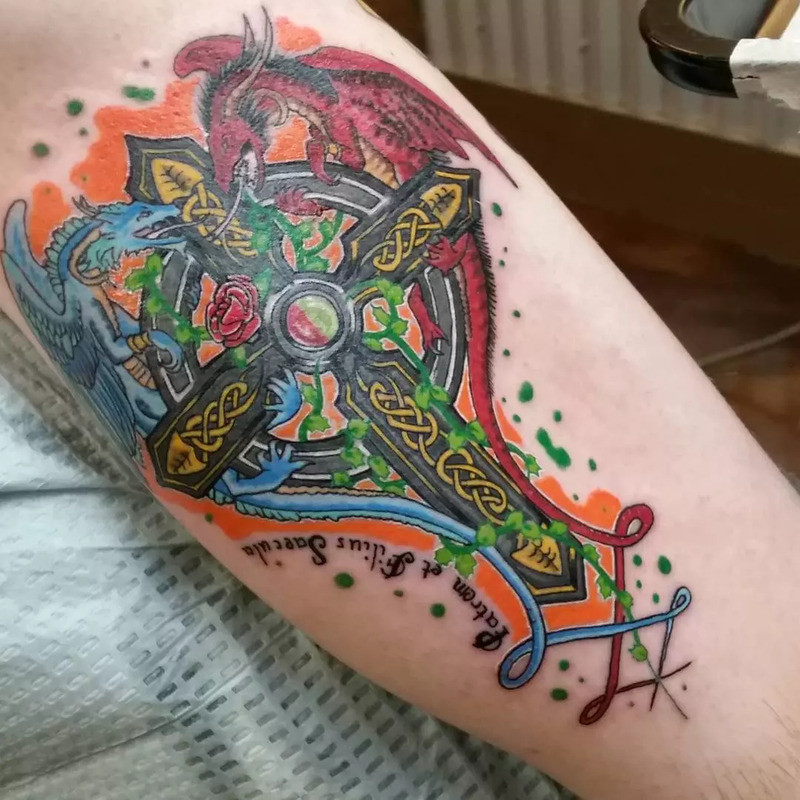 Some people design Celtic art within the cross. 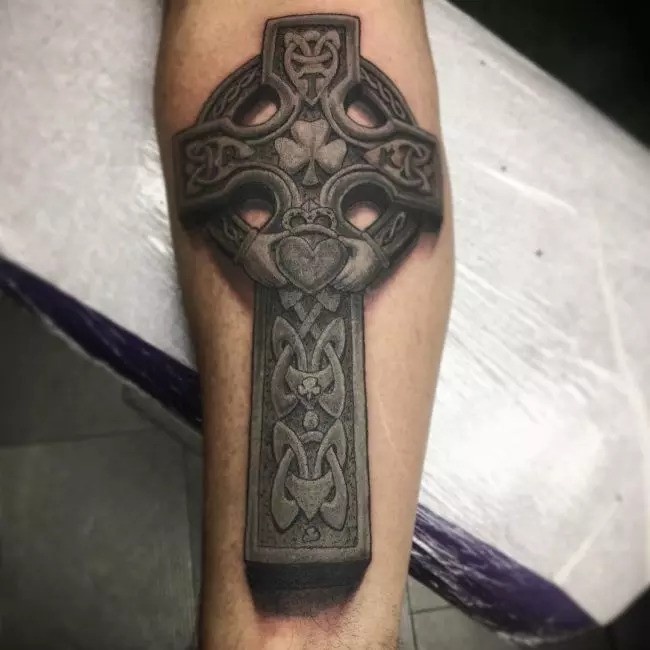 But some others design the entire cross in Celtic art. This art is used for creating Celtic Cross. This can be done in knotwork, mazes or spirals. You can select all these types of patterns and designs. Celtic art is highly creative and beautiful. 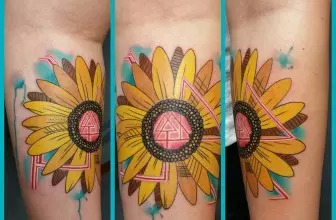 So, this is a unique tattoo. 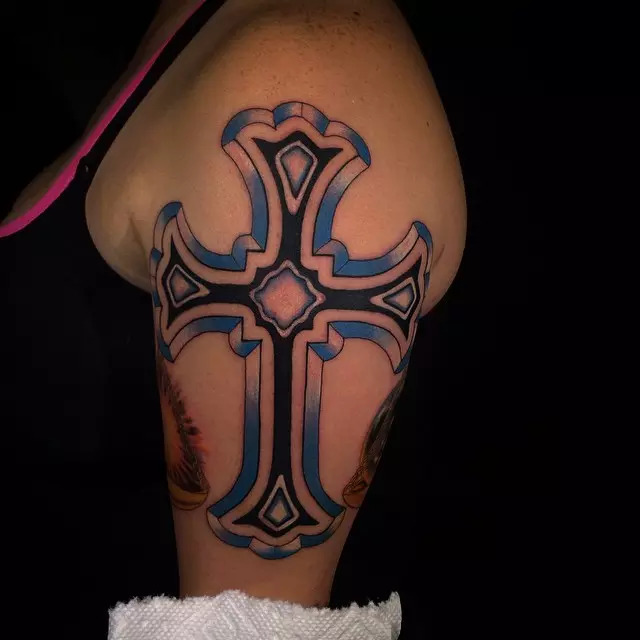 Celtic Cross tattoos can be designed in a number of ways. 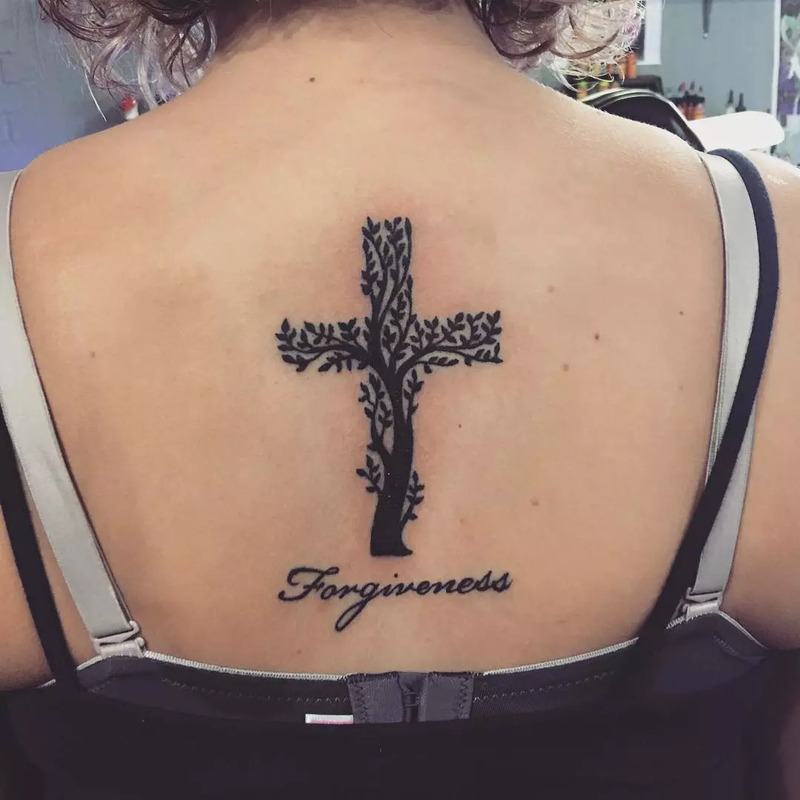 Each design has different meaning. 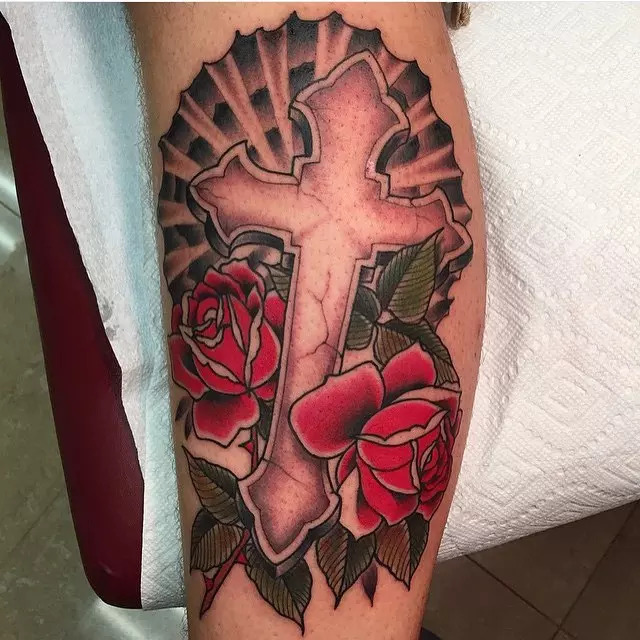 You can express your love, faith, devotion, etc through the Celtic Cross tattoos. So, you should select the right design that can represent your inner feeling in the best possible way.